America’s version of a royal baby cometh. 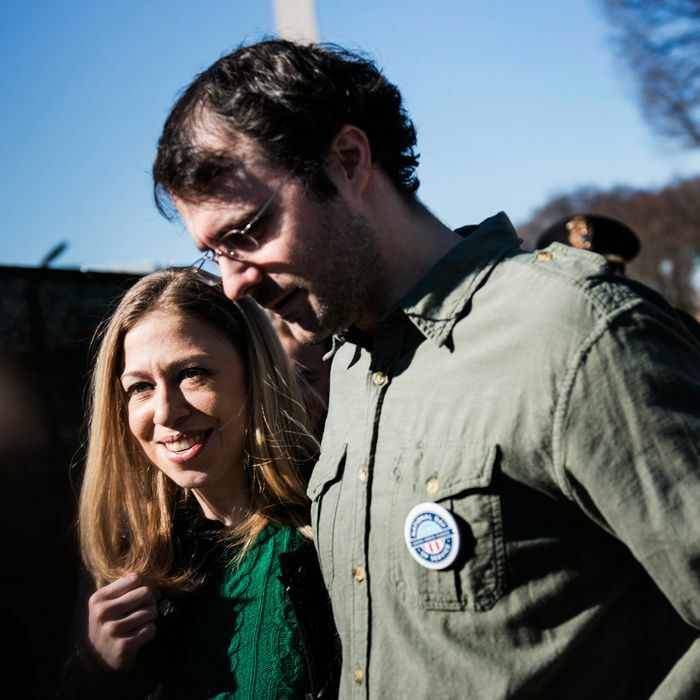 Former and potentially future first daughter Chelsea Clinton announced today that she is expecting with husband Marc Mezvinsky. By our rough baby math, the kid will be at peak cuteness right around the 2016 campaign. Excited to add a new line to my Twitter bio...grandfather-to-be! @hillaryclinton and I are so happy for Chelsea and Marc!